Whether used on the Golden Gate Bridge in San Francisco or made into barges transporting visitors to and from the Statue of Liberty, the United States relies heavily upon Indiana’s railways to transport the steel forged deep in the cauldrons and blast furnaces of ArcelorMittal, U.S. Steel and Republic Steel. Without Northwest Indiana’s and Griffith’s train activity, however, infrastructure falls to a standstill. 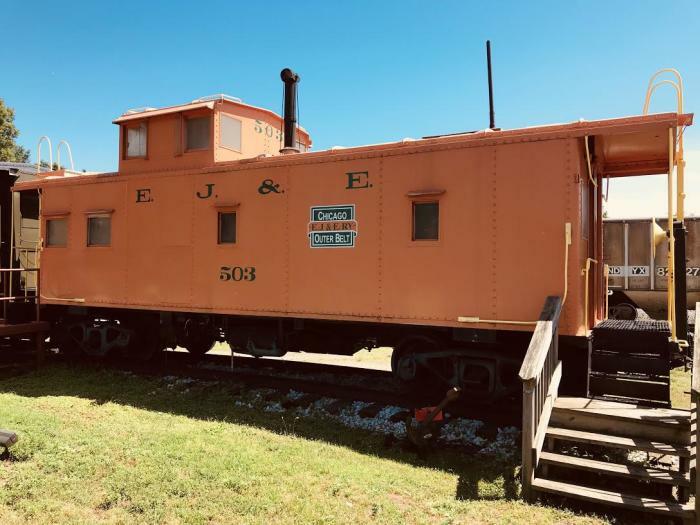 On site at the Griffith Historical Park and Train Museum is the former Elgin Joliet & Eastern Railway Interlocking Tower and Griffith’s Grand Trunk Depot Museum. The EJ&E tower controlled rail and automotive traffic along Broad Street in Griffith for more than 75 years, and officially phased out of operation on December 31, 1999. It’s truly a fascinating sight to behold. The depot was renovated through efforts of the town organizations, businesses and citizen effort, and a museum opened inside its walls in 1981. 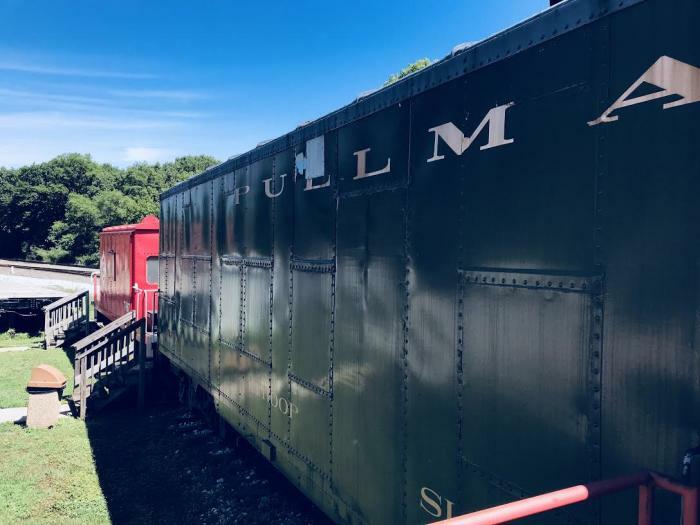 The preservation of Griffith’s railroad history is the sole goal of the museum and depot. You’ll discover even more history through preservative plaques and points of interest throughout the park. 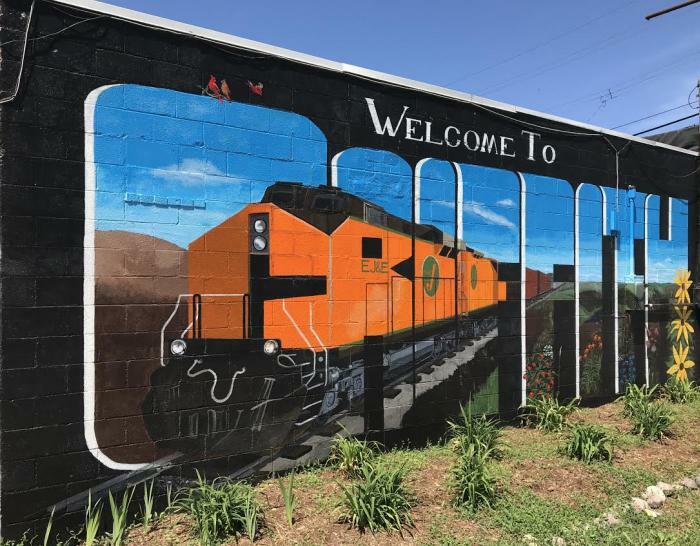 If you find yourself out on the Erie Lackawana Trail or strolling through downtown Griffith, shuffle to South Broad Street and explore the grounds of Griffith Historical Park and Train Museum. If you listen closely, you’ll still hear the rumble and roll of modern rail wheels transporting Northwest Indiana goods through the cross streets of Griffith on its way to the world. Built by steel and moved by rails.